There is no need to panic when you have problems with your Eugene heating system. 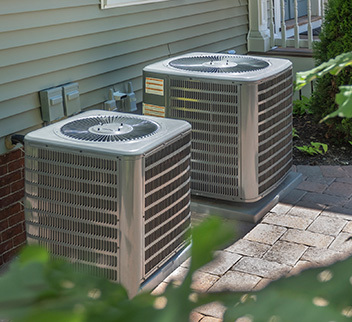 Priority One Heating & Air Conditioning is a full service HVAC service and sales company serving the entire Willamette Valley. With over 21 years in the heating and cooling industry, we can provide and fix any Eugene heating problem you may have. What benefits are there when you work with Priority One Heating & Air Conditioning? Priority One Heating specializes in rapid and efficient response to your emergencies. Should your Eugene heating or cooling system fail, we can install a new system within 24 hours on most brands and models. Additionally, most repairs can be made during the service call, as we keep our service trucks loaded supplies to repair your system. We have a wide selection of systems in stock and ready to install. Our expert technicians are skilled in choosing just the right size system to meet your needs.